A man has been charged in a stabbing death at a hotel in southwest suburban Joliet. Robert A. Watson, 25, of Chicago, is charged with murder following the incident at Harrah’s Joliet Hotel and Casino, Joliet police said in a statement. Authorities were called about 10 p.m. Sunday for a stabbing in the 100 block of Joliet Street and found Emmanuel M. Burgrino, 76, in a hallway of the hotel with multiple stab wounds in his chest and neck, police said. Watson allegedly attacked him as he was leaving his room, police said. Chicago Police Supt. Eddie Johnson details what happened the night 23-year-old John Rivera was fatally shot while off-duty in Chicago. 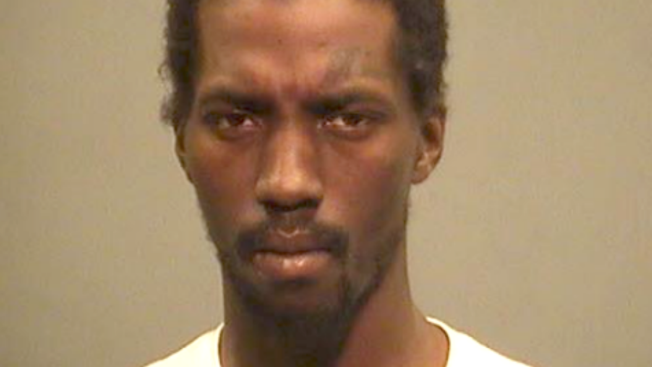 Watson was arrested about 1:25 p.m. Monday on the second floor the Joliet Public Library in the 100 block of North Ottawa Street, police said. He was wearing clothing similar to the suspect recorded on surveillance video at the hotel. Joliet police said they are no longer looking for anyone related to the case. Watson was due in court Tuesday afternoon, according to the Will County sheriff’s office.